I had the opportunity to attend Hubspot’s annual Inbound Marketing conference this year and wanted to share a couple of takeaways about aligning sales and marketing more closely in the inbound marketing world. Two sessions I attended were sales focused, but both sessions, by necessity, covered marketing tips too. Sales and marketing should be working together to best service customer needs. Both Tiffani Bova, VP and Distinguished Analyst with Gartner Research and Trish Bertuzzi, President and Chief Strategist of The Bridge Group, Inc highlighted this in their presentations. These two knowledgeable women live and breathe sales. Here are some key points on having an integrated approach to inbound marketing that came from their presentations; in no particular order. Have content for every step of your buyer’s journey. Keep all contacts for sales and marketing teams in ONE place. If a lead disqualifies, or is not interested at this time, always enter the reason into CRM. Provide lead scoring with actionable plays to the sales people. Allow buyers to ‘go backwards’ in the sales process and continue nurturing them. Remember mobile in sales and marketing. Using my notes from these sessions, here’s the takeaways in more detail. Every good inbound marketer knows they have to have content for all stages of the buyer’s journey. And why, you may ask? The reality is that the traditional buyer’s funnel is broken. Customers no longer allow us to lead them along a structured path from awareness to purchase. Buyers have been disrupting the sales process for a while now, and the only way you can get their attention is if you place their needs first. You need content that is customer-centric, focusing on their needs rather than what you want to sell. Having content for all stages will help sales engage with the customer at the step the customer is comfortable with. You need a process that records research, notes and interactions with each customer. Everyone needs to know exactly what the customer may already have seen, read and downloaded. Use a good CRM that shows the latest social streams from potential leads. Knowing the conversations and interests of a customer gives sales a great conversation starter when it’s time to pick up the phone. As Bertuzzi pointed out, the last thing you want your sales person to do is contact the buyer and say “I see you downloaded the white paper.” There are better ways to start a conversation. And if a lead goes cold, be sure to record a reason why in the CRM – this is crucial for all departments. Ideally, a disqualified lead goes back into an automated nurturing workflow. Who knows when they might say yes? Customers now lead the sales process so, as Bova rightly points out, smarter selling is needed.Smart sales of the future will look at where buyers enter the sales process and act accordingly. 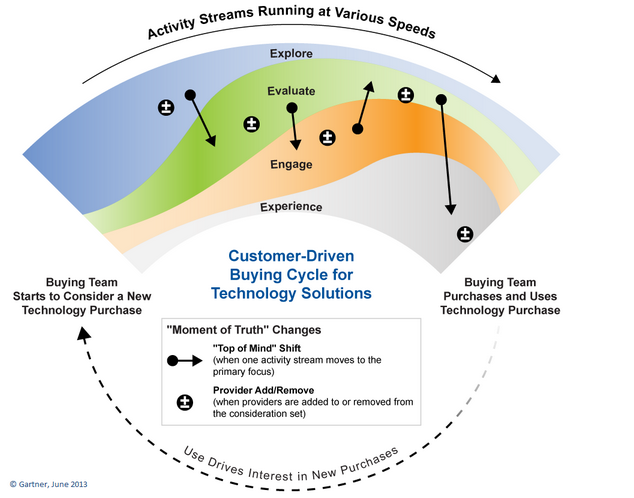 While the Gartner graphic below is slanted towards the buyer’s journey for technology solutions, there is relevance for other B2B industries. There is a fluidity and to-and-fro movement between the four stages that most B2B buyers will go through, namely Explore, Evaluate, Engage and Experience. 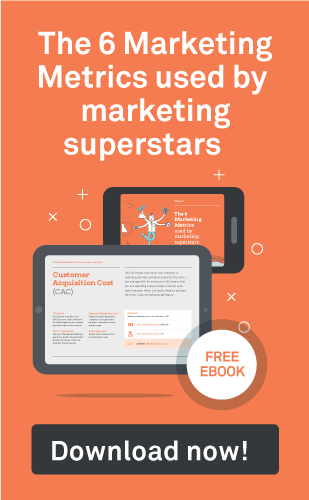 Use smart content, or in other words, customise content that contacts see in order to help them move further through their buyer journey. According to Bova and others, for sales to be more effective, they need lead scoring with actionable plays. Marketing should provide these to the sales teams based on feedback from data analytics and after discussion with the sales teams. Then be prepared to accept the fact that some buyers will go backwards in terms of the traditional journey to purchase. Don’t freak out if a prospect is 60% along in the pipeline one week and drops to 20% the next week. Multiple speakers mentioned that lead scoring still has its place, but that sales leaders need to allow the buyer to go backwards in their journey. They may very well buy in the end, but let’s remember, they own the journey to purchase and if they need to go back and evaluate some more before engaging, that’s their choice. If sales have actionable plays for each stage of the journey, leads can be effectively nurtured and kept warm. Finally, a quick word about mobile – one of the top marketing trends of 2015. Are you customer-centric when considering mobile? Another thing to consider is how much mobile is used to read emails. Bertuzzi pointed out that 66% of smart phone users read their emails on mobile devices. Knowing this, your sales and marketing teams should consider shortening the length of their emails. Remember, customer first. There were so many great takeaways from Inbound15. These may not be mind-blowing new truths in the world of sales and marketing to you, but reminders are always a good opportunity to evaluate your own reality. Strategic alignment between sales and marketing departments can be difficult at times and we work with Fortune 500 clients who live this reality. Thankfully, our agency does not have large chasms between these two roles yet and our challenge is to keep it that way. We also have smaller entrepreneurial clients for who smarketing is more the reality. 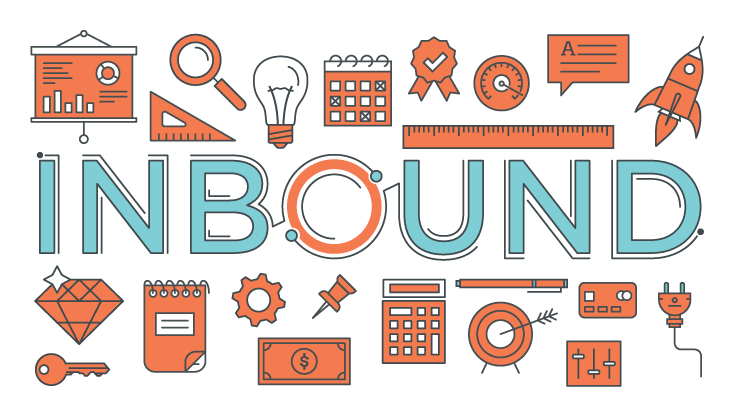 Aligning sales and marketing in inbound will make your marketing more effective. For larger enterprises, it won’t happen overnight, and requires strategic input. But with a good content operating system and integrated CRM, the company should see an improved increase in sales productivity and inbound ROI.